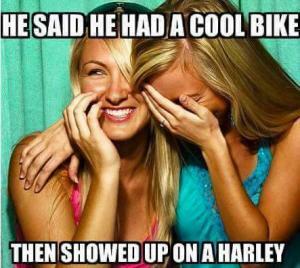 go to a biker bar. 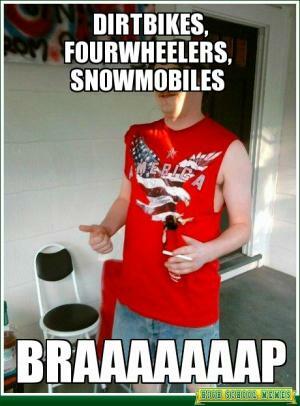 they're conviently left in the parking lot. i promise to treat you as good as my leather, and ride you as much as my harley. 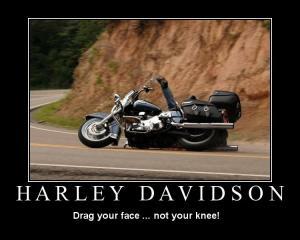 Drag your face... not your knee! 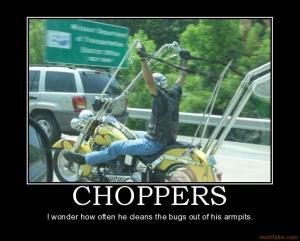 I wonder how often he cleans the bugs out of his armpits. 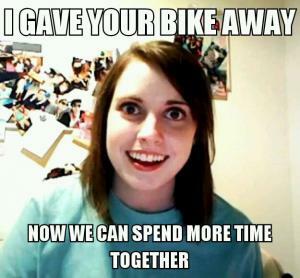 Bike sales go in cycles. 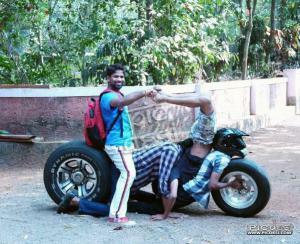 I don't really feel like going for a ride today. 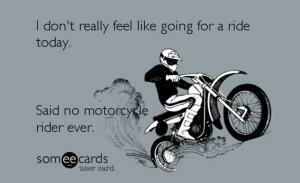 Said no motorcycle rider ever.